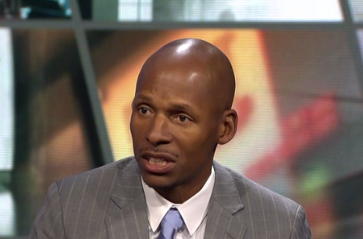 Ray Allen continues to talk his fractured relationship with the Celtics. His most recent stop was on First Take with Stephen A. Smith. No earth shattering news here. Basically Ray wanted to get paid more then the Celtics were offering, and when he didn't get that, he chose to take less to try and win a championship with the Celtics' rival at the time.